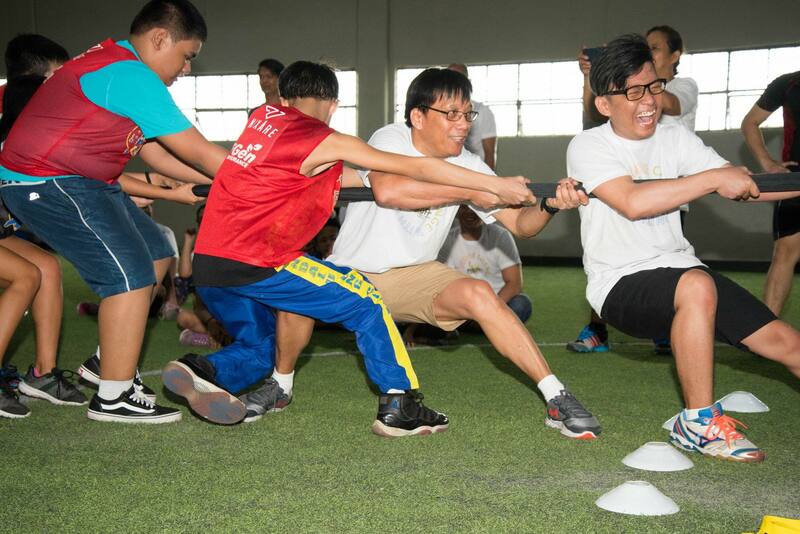 Philkofa Family Day with the Exceptional Kids – June 16, 2018 – Philippine KOICA Fellows Association, Inc. Giving back by being a volunteer for a day! 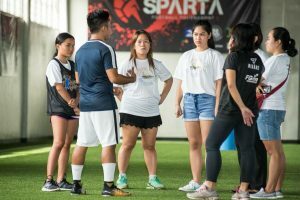 An opportunity for Philkofans and their families to spend a day of sports and fun with the Exceptional Kids at Sparta Philippines occurred last June 16, 2018. Spearheaded by Mr. Paolo Enrile, Director and Founder of Exceptional Sports, and Ms. Janett Jagger, in partnership with HOPE WORLDWIDE PHILIPPINES – this event was participated by ADHD Society of the Philippines Mandaluyong Center, ASP Manila, and Online Volunteers. Each Philkofan was assigned to a child and together they formed a buddy system to encourage maximum learning and focus. 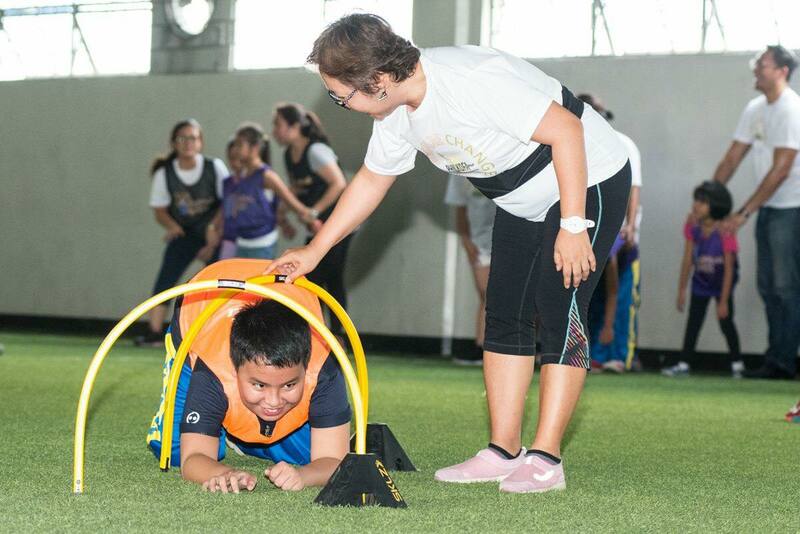 The activity and the games allowed the kids to learn new skills and interact with families and special kids, and even build relationships by attending to each of their needs. 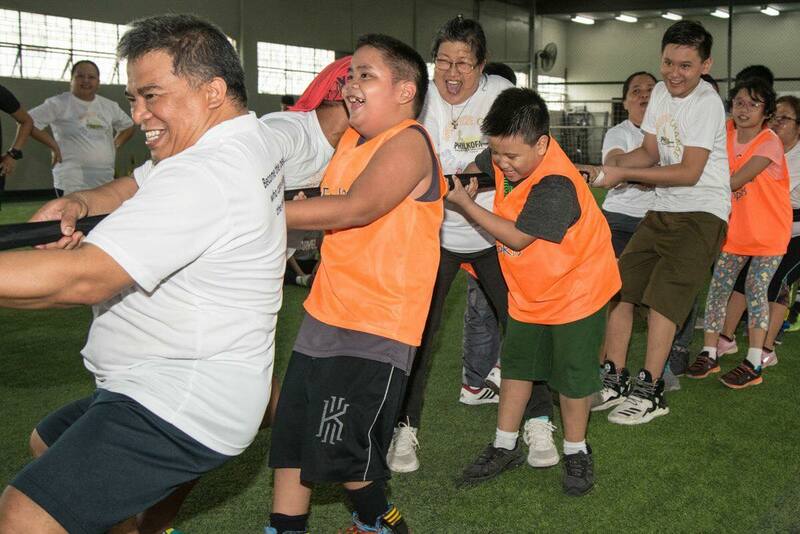 Exceptional Sports is a program in Manila wherein children with special needs (Autism, ADHD, and other similar challenges) who are five years of age or older can participate in sports alongside their peers in an inclusive environment. 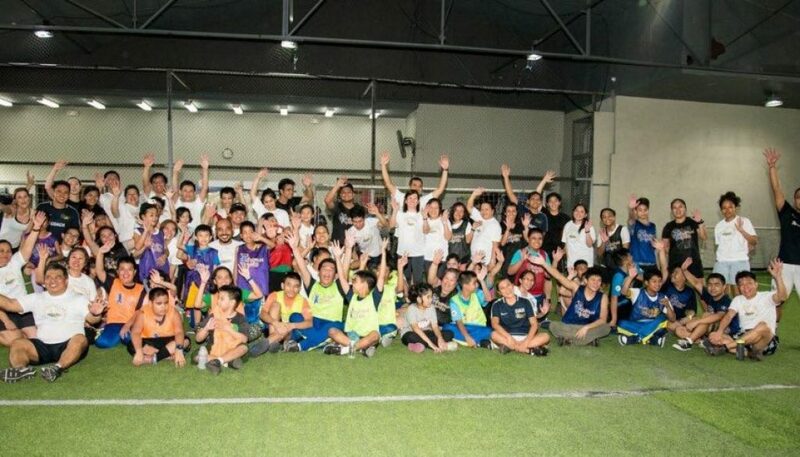 The staff and volunteers are dedicated to empowering children of all abilities to reach their full athletic and social potential through the power of participating in football, basketball and fitness.